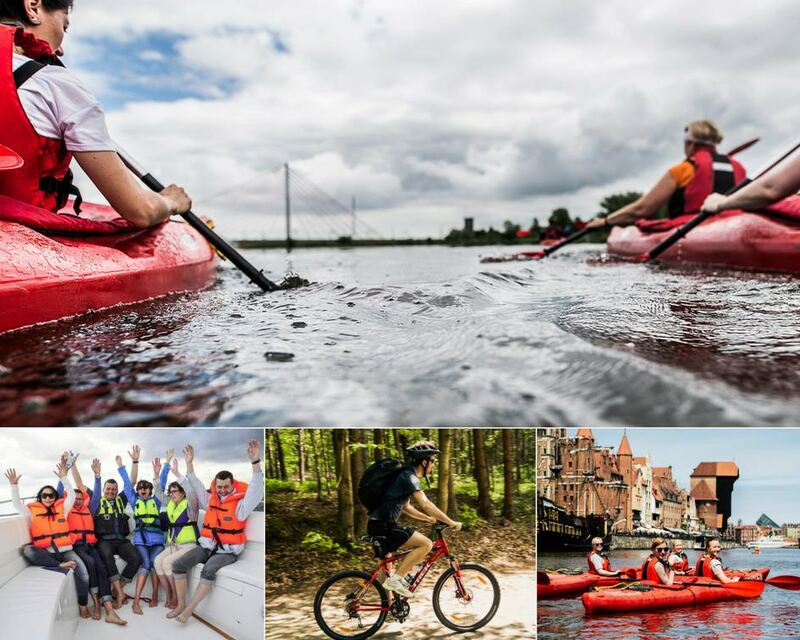 Book 3 or more different tours in Gdansk & surroundings and get special price with 10% discount! 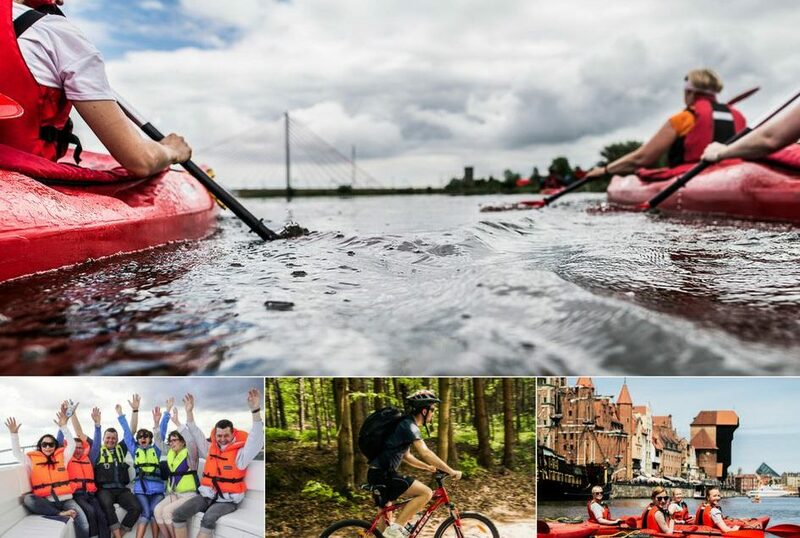 Send us an email to info@aroundgdansk.pl and save 10%. Bookings work for any travel time.